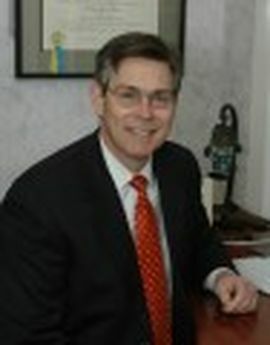 Gregory P. Davis, DDS has 1 doctor at 1 office location. Cosmetic Dentistry, Restorative Dentistry, 1 condition treated, 4 procedures. The practice of Gregory P. Davis, DDS, is known for providing effective sleep apnea treatment to Cincinnati patients. Dr. Davis offers a full range of preventative, cosmetic, and restorative dentistry services to maintain the health and beauty of patients smiles. He and his professional staff aim to improve patients whole body health with proper oral care and dentistry techniques. By practicing good dental hygiene and attending routine appointments, patients can dramatically minimize the amount of plaque and bacteria in the mouth. This eradicates bad breath, and prevents tooth decay and gum disease, which can preserve a patients overall health. When dental and other health problems do arise, Dr. Davis will formulate a treatment plan around your unique needs and conditions. State-of-the-art Technology: Dr. Davis utilizes the latest technology to perform exams, cleanings, and treatment. One of the greatest pieces of technology we offer is the CEREC system, which is capable of making custom, natural looking restorations such as dental crowns and onlays. In the past, these restorations had to be sent to a dental lab in a process that extended treatment time by one or two weeks. At Dr. Davis practice, dental restorations can be fabricated during the patients appointment, greatly reducing total treatment time and eliminating the need for temporary restorations. Diverse Continuing Education: Dr. Davis maintains a strong commitment to continuing education. He regularly attends courses, seminars, and lectures to remain current on the latest technological innovations, materials, and techniques in dentistry. Dr. Davis then evaluates the efficacy of these systems and methods to determine if they should be incorporated into his practice. Community Involvement: Dr. Davis and his staff prefer to stay active in the local community. Since 1985, Dr. Davis practice has sponsored various sports teams and athletes. Over the years, his practice has sponsored basketball, swimming, softball, baseball, and soccer teams in the community. Dr. Davis Professional Background: Dr. Davis completed his undergraduate studies at Michigan State University, where he majored in microbiology. He then earned his dental degree from the University of Michigan School of Dentistry. Upon finishing his education and training, Dr. Davis opened a private, preventative dentistry practice in 1983. Commitment to Improving Oral Health: Since opening his practice, Dr. Davis and his staff have been dedicated to preserving and improving the appearance and health of patients smiles. During each appointment, Dr. Davis and his certified dental hygienists educate patients about their oral health. 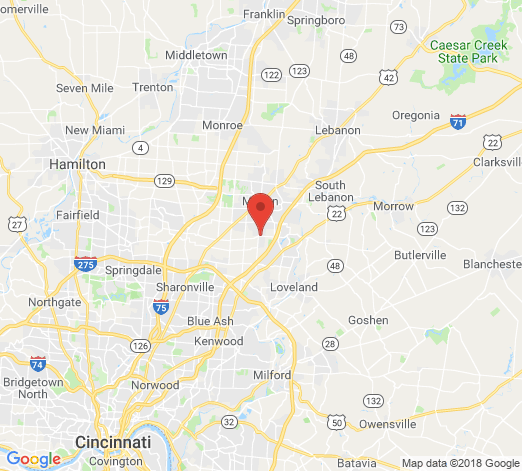 To schedule an appointment about cosmetic dentistry, restorative dentistry, or sleep apnea treatment in the Cincinnati area, contact the practice of Gregory P. Davis today.